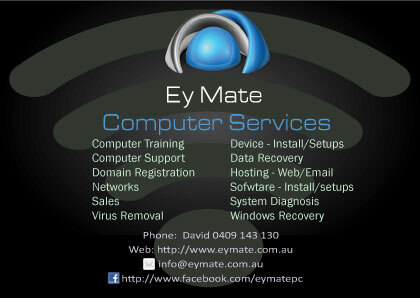 New Flyer, What we try and do at Ey Mate is offer services that are relevant to you the consumer. 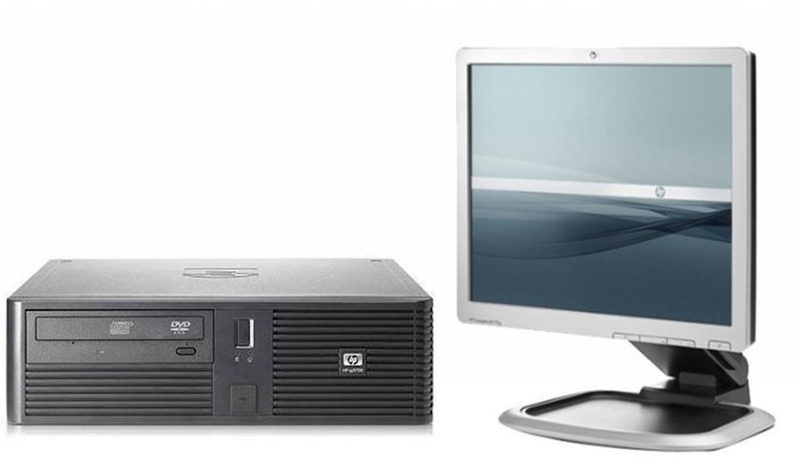 We hope that what we offer in our flyer will highlight what we do in a very small space and give you enough confidence to hire us for your IT needs. Please check out Ey Mates Computer Services Our New Flyer as an enlarged image or download for yourself so you have our number at the ready should you need assistance.